There were 26,598 finishers in the 2016 Boston Marathon. Registration for the 2017 Boston Marathon will open on Monday, Sept. 12, the Boston Athletic Association announced Thursday. Registration will be the same as in recent years and the fastest qualifiers will again be allowed to register first. The first two days of registration will be for runners who have hit their age group qualifying standard by 20 minutes or better, and then the requirements for registration are reduced in the following days. 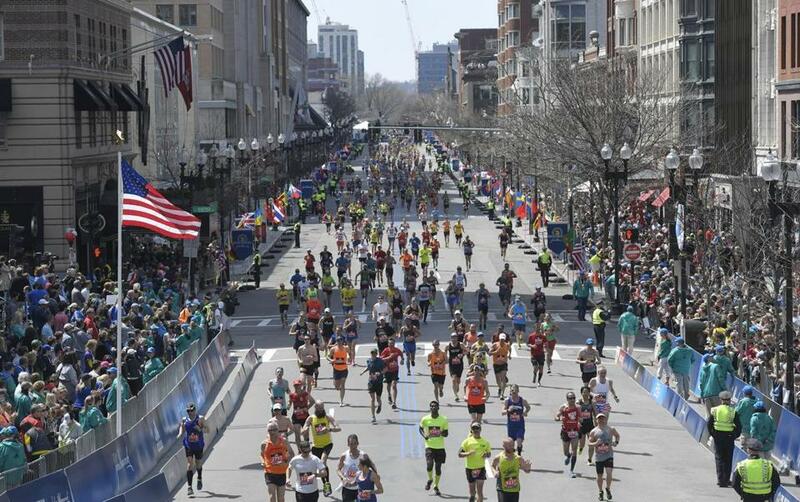 Last year, runners needed to be 2 minutes, 28 seconds faster than their qualifying standard to get into the 2016 Boston Marathon, and more than 4,000 qualified runners were not accepted into the field of approximately 30,000 runners. The qualifying standards have not changed for 2017. The 2017 Boston Marathon will be run on April 17. Sept. 17: Registration closes temporarily at 10 p.m.
Sept. 21: Registration closes at 5 p.m.